Prominent & Leading Manufacturer from Chennai, we offer Agro anti bird mesh net, Sericulture net, Tea withering net, Poultry mesh (layer cage floor mesh), Agro insect net. Use Used to protect crops and plants from birds. 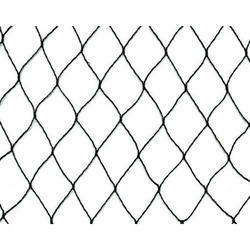 Agro Anti Bird Mesh Net is an effective way to prevent birds from damaging the crops, fruits and vegetables. 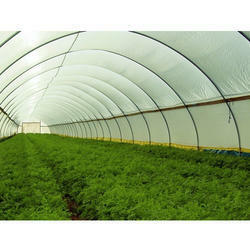 These nets are very fine, elastic and sturdy to ensure protection of your crops, plants, orchards. We are a reputed organization that is engaged in supplying Tea Withering Net. The offered tea withering nets are widely used in tea gardens. All these nets are an ideal replacement for steel wire mesh on the tea-withering truss. Our range ensures that the withered leaves are more hygienic and sanitized. Use To protect crops and plants from insects. By using the Agro Insect Net, vegetable producers contribute considerably to the protection of the environment as this avoids the usage of chemical pesticides which are proving to be less efficient as time goes on. The anti insect nets permit unimpeded water permeation to the plants during rainfall or watering. During heavy rainfall the nets act as a buffer and reduce the risk of damage being caused through erosion. 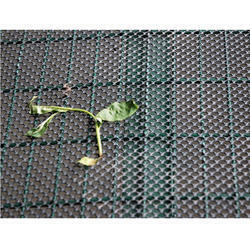 Our range of insect protection nets also offer protection against wind and reduce the need of watering. The controlled climate and water regulation under Agro insect nets allows the plants to grow in optimal conditions and as a result leads to a considerable yield increase. 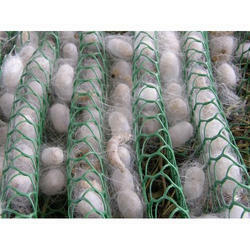 Sericulture Nets play an important role in the breeding of silkworms. Our range helps information and harvesting of silkworm cocoons and conducts the process in a hygienic environment. Our sericulture nets are more versatile than traditional bamboo fencing. As compared to bamboo fencing our nets are machine made; so they have uniform corrugation which helps in uniform cocoon formation and easy harvesting. Non-biodegradable for longer life compared to bamboo fencing. Easy to store & transport. Looking for Agro Meshes ?